Friday 23rd February. 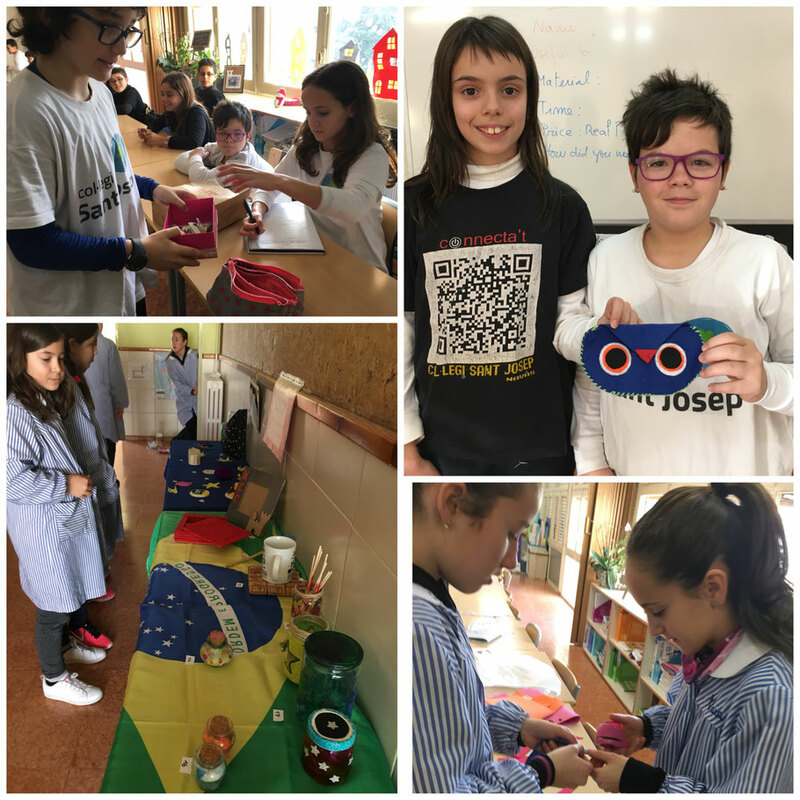 After two months of hard and busy work, pupils from Sant Josep school in Navàs got the 5 winner prototypes. In January they presented the prototypes, then a school exhibition took place during a pair of weeks. After that, the students of grade 5 voted their favourite ones and 10 of them were the runner ups. Next, in February, pupils went to Navàs town to do a market study. They made graphs with the results, analyzed them and finally they got the 5 winners!